SewerTV is Newport Beach’s number one resource for clearing your sewer lines because we use only the latest technological advances to aid our experienced plumbers in solving your backed up or deteriorating sewer lines. As part of our complete spectrum of tools and methods, SewerTV offers Newport Beach sewer video inspection for the most thorough diagnosis of what ails your home’s infrastructure. 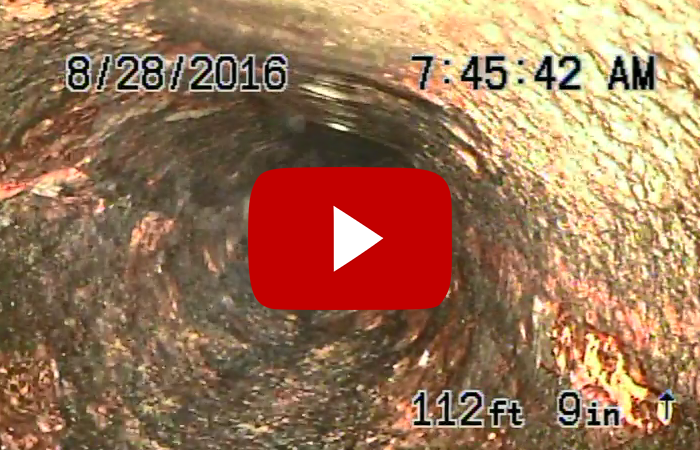 With SewerTV’s advanced sewer video inspection, the guesswork is gone for good. Our pros insert a high-intensity lighted camera into your sewer lines via the cleanout. We can monitor the progress of the camera as it progresses through your pipes, seeing everything along the way. In this way we know with certainty what the problem is and how to solve it. In the past, plumbers might incorrectly asses your problem, potentially costing you thousands more than necessary. With SewerTV’s specially-calibrated camera lens, we now know for sure the source of your problem and how to treat it. No guesswork. No estimation. Just plumbing certainty. Ask about our free consultation or for any other Newport Beach sewer video inspection questions! A look at our sewer video inspection tools. 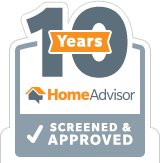 What do we look for using sewer video inspection? If your drains are slow or if they are emitting bad odors, you could have one or several issues with your sewer lines. It could be a partial or full clog. Roots will often infiltrate sewer pipes and sediment such as sludge, mineral deposits, scaling (on older cast iron pipes), hair, oil, grease or even rings and other jewelry can block your pipes. Before sewer video inspection, there was no way to know for sure either what the root of the problem was and whether or not it was solved completely. Newport Beach is a historical area and some of the houses require special knowledge. 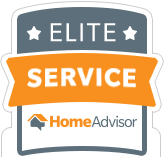 It is important for you to call someone that is experienced in all areas of Newport Beach. SewerTV has been operating all through out Irvine for over twenty years and knows everything about the huge variety of homes in the area. Some homes are extremely old and require very special attention in order to prevent further damage from happening. Calling someone that does not know how to successfully operate on these types of homes can end up costing you thousands of dollars in repairs. Call SewerTV today for an immediate sewer video inspection in Newport Beach! Check out our YouTube channel below! Call Us Today for a Newport Beach Sewer Video Inspection!Contact Us Today for a Newport Beach Sewer Video Inspection! Why is sewer video inspection right for me? Because we can so accurately tell you the ins and outs of your sewer problems, SewerTV can better present you with options, allowing you to choose your best path moving forward. For instance, say there’s root infiltration in your pipes, but no real significant decay or damage to the system. We can then offer you the choice of hydro jetting or several trenchless solutions to solve your problems. Your home’s sewer system may be several decades old, so it may be wisest for you to go ahead and opt for pipe lining. The choice is yours. 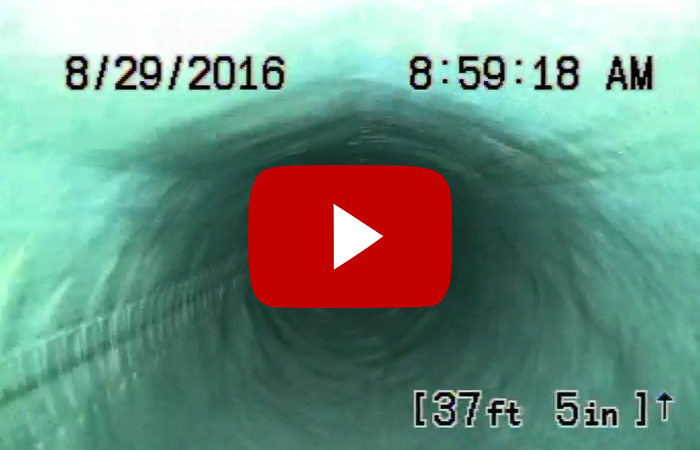 What if the sewer video inspection shows large amounts of damage? If your lines are definitely damaged – including cracking, blistering, bellying or missing sections – our experienced, knowledgeable professionals will consult with you about your best path forward. Using the sewer video inspection technique, we will be able to diagnose the problem instantly. Call SewerTV today to schedule a free consultation or to set up a maintenance program. SewerTV is Newport Beach’s leading sewer video inspection specialist. 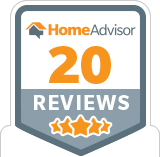 With over 20 years worth of sewer video inspection experience, we are the number one choice in Newport Beach. We are so sure of our services that we promise we will fix it right the first time…GUARANTEED.